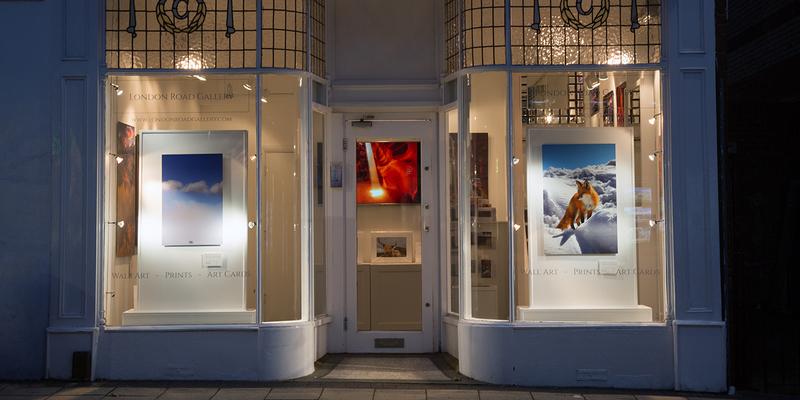 I have recently opened a gallery in the U.K. If you're in the area stop by for a look! 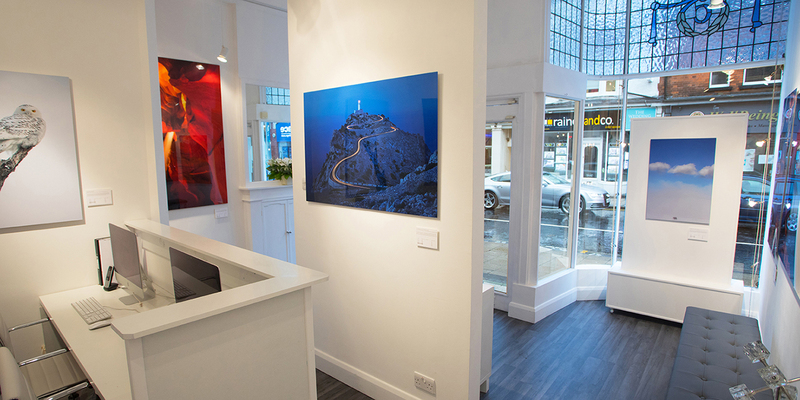 Visit the London Road Gallery in the heart of the beautiful cathedral city of St.Albans. 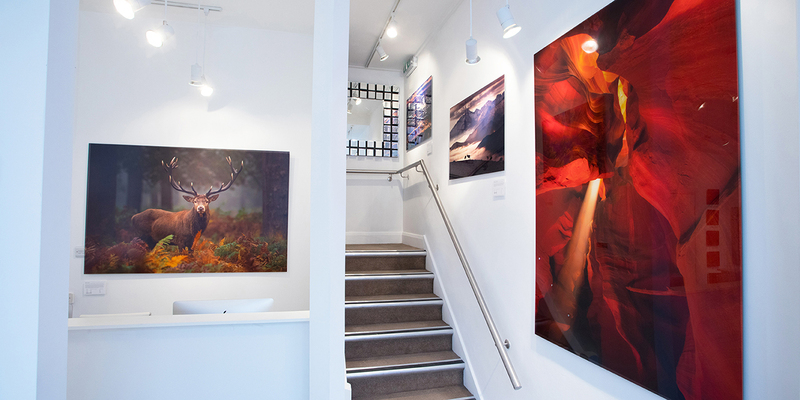 You'll find the gallery conveniently located in the city centre on London Rd. 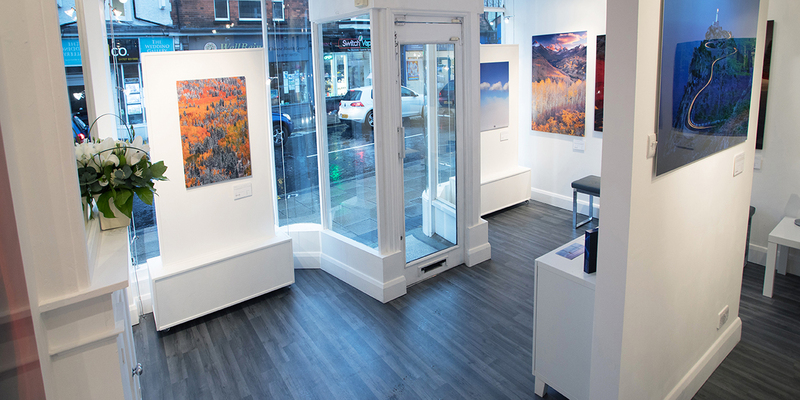 The Gallery: Located at 3B London Road in St. Albans, London Road Gallery features the work of award winning American Landscape / Wildlife and Travel photographer Nate Zeman. 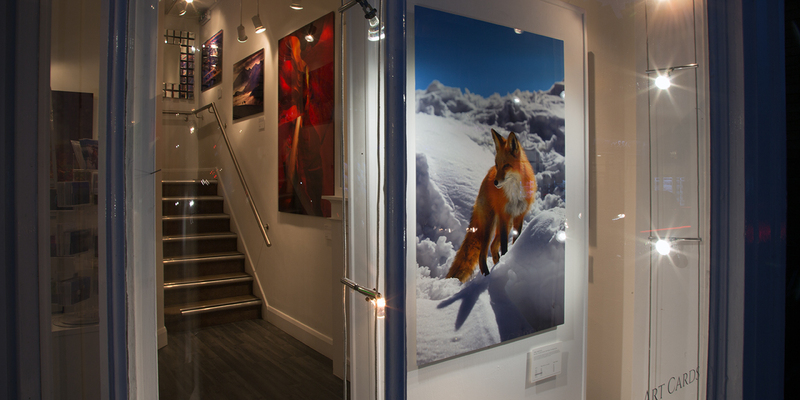 Stop by to view a selection of Nate's images that have been chosen to hang in the gallery space. 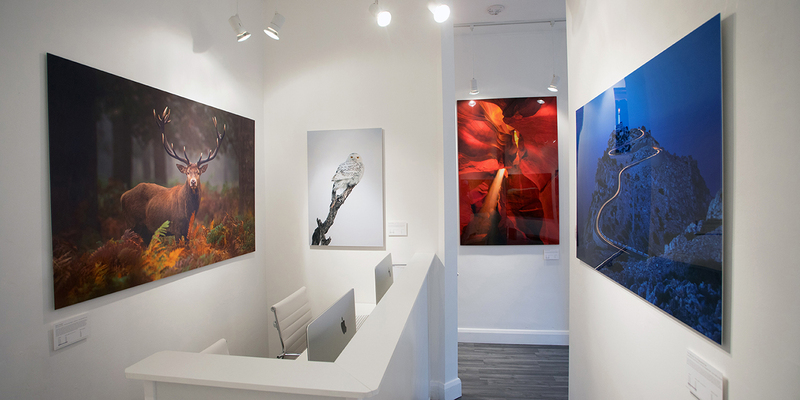 Photos on computers are nice but nothing can replace seeing big prints hung on a wall to truly appreciate the work. 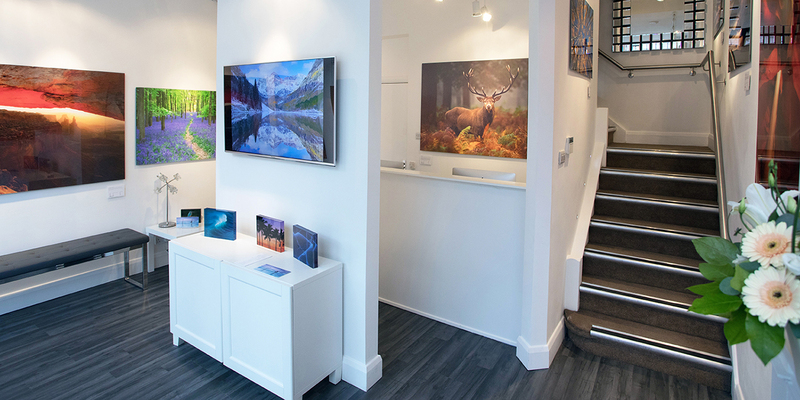 Along with the prints and wall art, London Road Gallery also sells great gift items including art cards featuring nate's work as well as small acrylic block prints. St Albans: St Albans is a city absolutely steeped in history. From the remains of a Roman civilization to the medieval architecture and the grandeur of the Cathedral, there are no shortage of things to see. 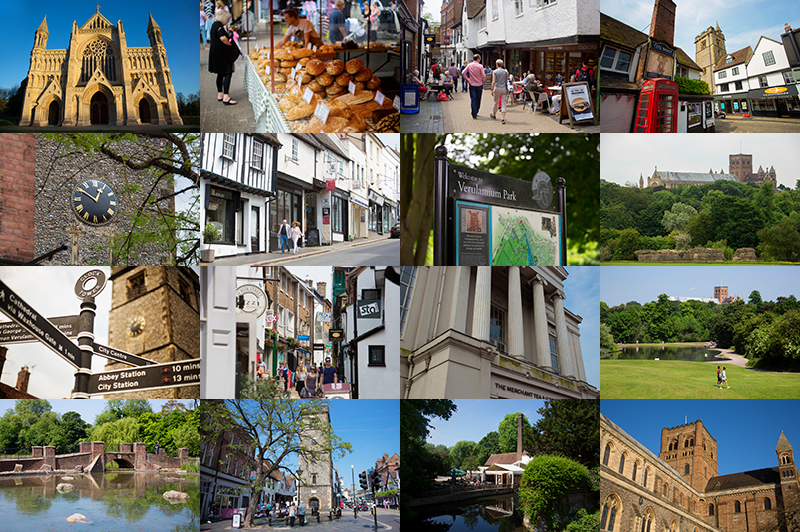 St. Albans is known for its shopping and amazing selection of places to eat and drink. Lush green spaces abound and there are special events held all the time so it's a great place for a day trip! Getting Here: St Albans is positioned just north of London. 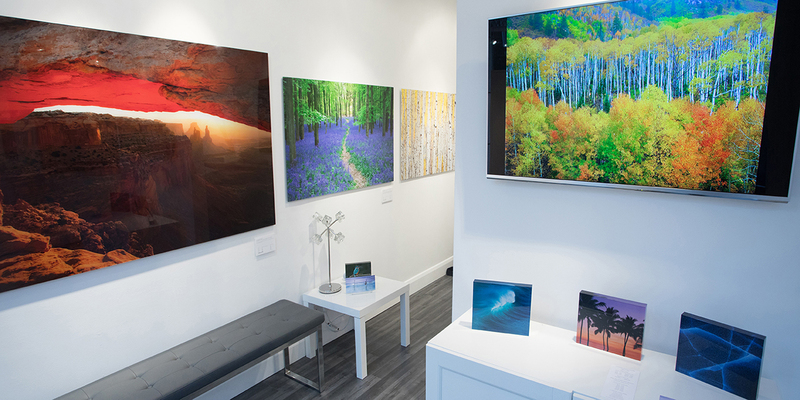 St. Albans City Station is only a few minutes walk from the Gallery, and the train gets you from central London to St. Albans in only 20 minutes. St Albans is also easily accessed via the M1, A1 and M25. 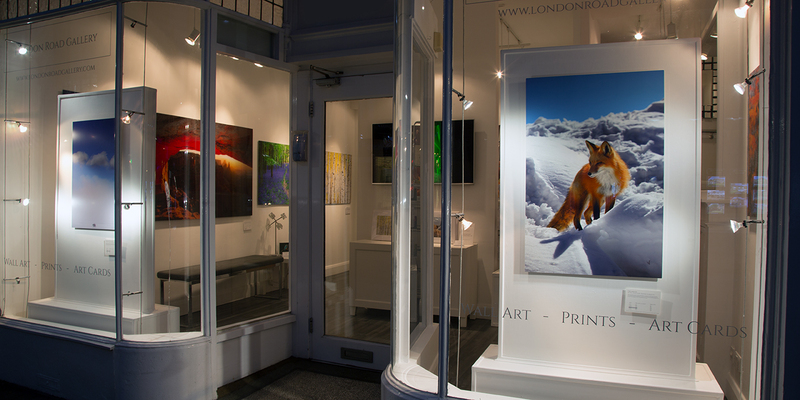 There is ample parking in the city with the closest car park being located on London Road just a few steps from the Gallery. By Train: St Albans City station is just 20 minutes away from London's St Pancras International Station on the Thameslink train line.The line connects St Albans to a variety of other London underground stations including West Hampstead (Jubilee Line), Kentish Town (northern line) and Farringdon (Metropolitan, Circle, Hammersmith & City lines). 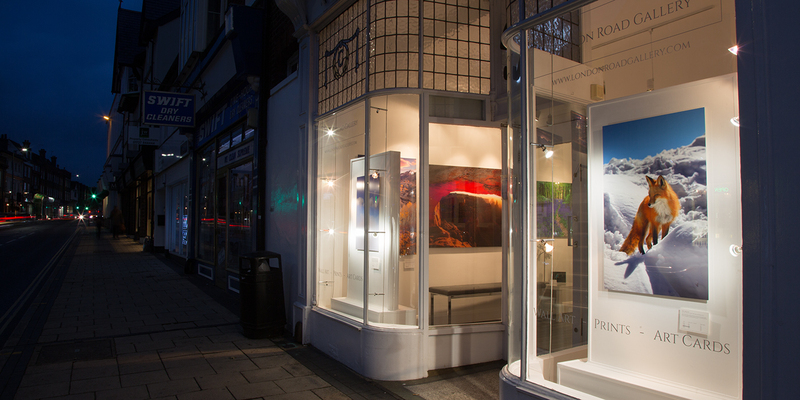 London Road Gallery is only a few minutes walk from the station. By Car: Located close to the M1 (junction 6), A1(M) and M25 (junctions 21A and 22), St Albans is easily accessible from all parts of the UK.